INCHEON, South Korea (Reuters) -- BMW expects to meet its target of selling more than 2 million vehicles globally this year. "Our target is to exceed 2 million cars and motorcycles in all brands during this year. We want to maintain our leading position in the premium segment," Ian Robertson, BMW's sales chief, told reporters at BMW's new driving center in Incheon, which is about 50km west of Seoul. BMW earlier said it was planning for deliveries of 2 million or more this year, after selling a record 1.96 million in 2013. 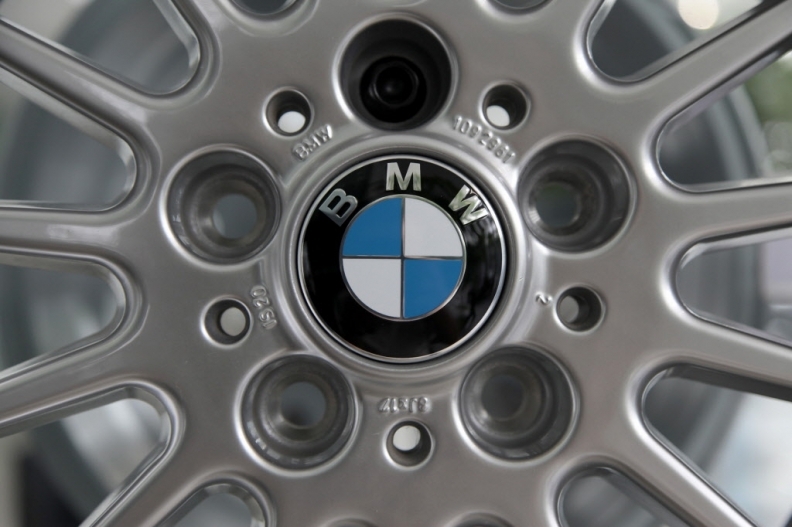 On July 8, BMW said first-half group sales rose 7 percent to 1.02 million vehicles. Last week, Audi CEO Rupert Stadler said his company expects to "significantly" beat last year's global sales of 1.57 million. Audi's first-half sales were up 11 percent to 869,350. Daimler said first-half sales of its Mercedes-Benz and Smart cars increased 11 percent to 830,336.